Avicii, Tiësto & Wolfgang Gartner, Martin Solveig, Porter Robinson, Cedric Gervais and more. 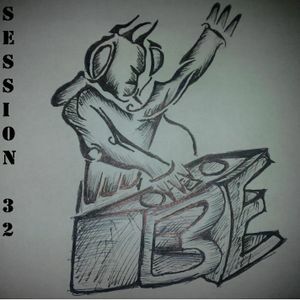 Feel the Sound of Dj BE session 32! Tracks from - Tiesto, Hardwell, Henrik B, Rudy, Wolfgang Gartner, Cedric Gervais, Gotye, Porter Robinson, Martin Solveig, Dada Life, The Naked and Famous, and Avicii!! Mixed together by - Dj BE! Nice Song collection and mixing.